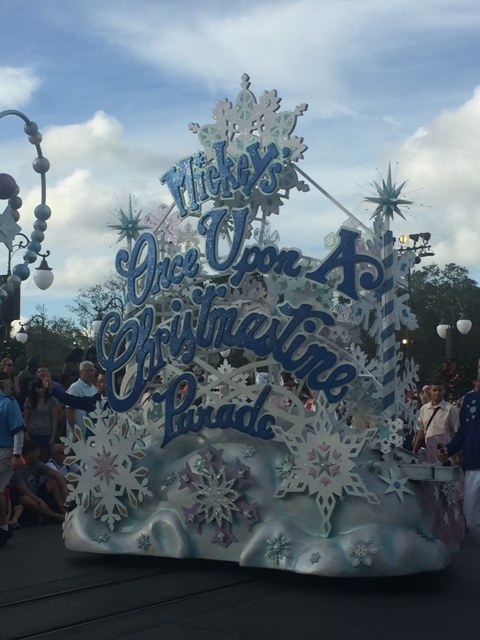 Mickey's Once Upon A Christmastime Parade is part of the Mickey's Very Merry Christmas Party. 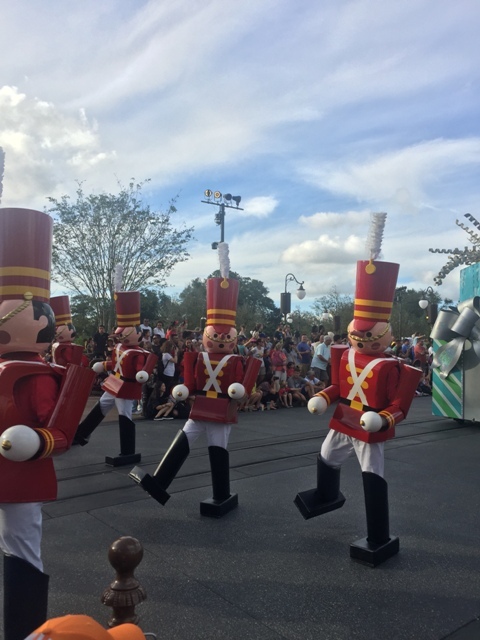 The Parade features Marching Toy Soldiers, Gingerbread men, Holiday Decorated floats carrying all your favorite characters in their holiday outfits, lots of singing and dancing, and finishes with Santa Claus in his sleigh. 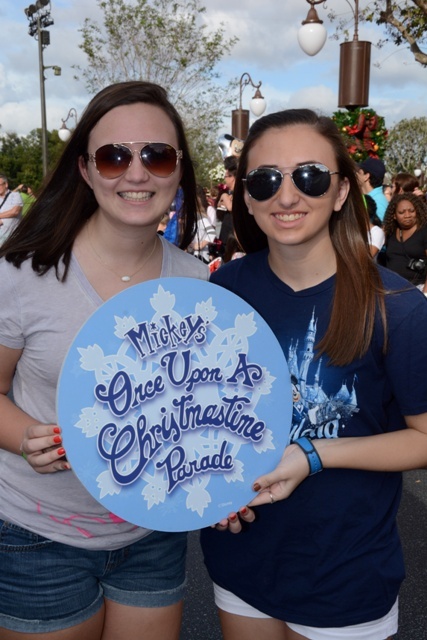 It is a cute parade and a must see for anyone paying for separate admission for the Christmas Party. 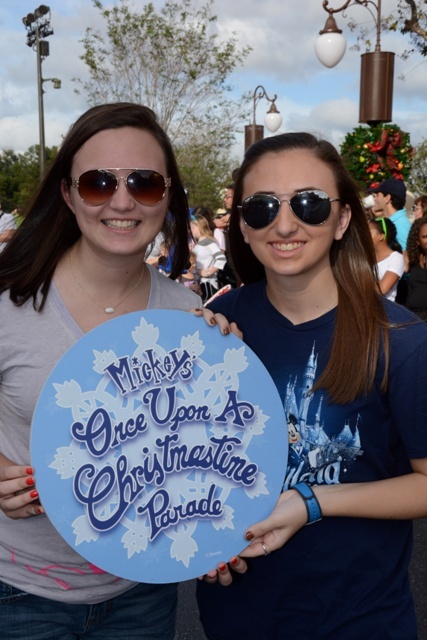 For anyone unable to attend the Mickey's Very Merry Christmas Party, the parade will become the standard parade during the week of Christmas for anyone attending the Magic Kingdom.